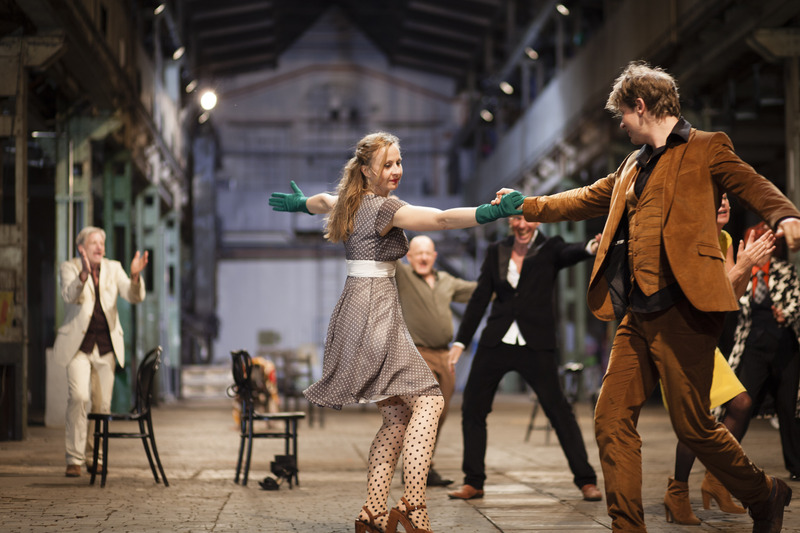 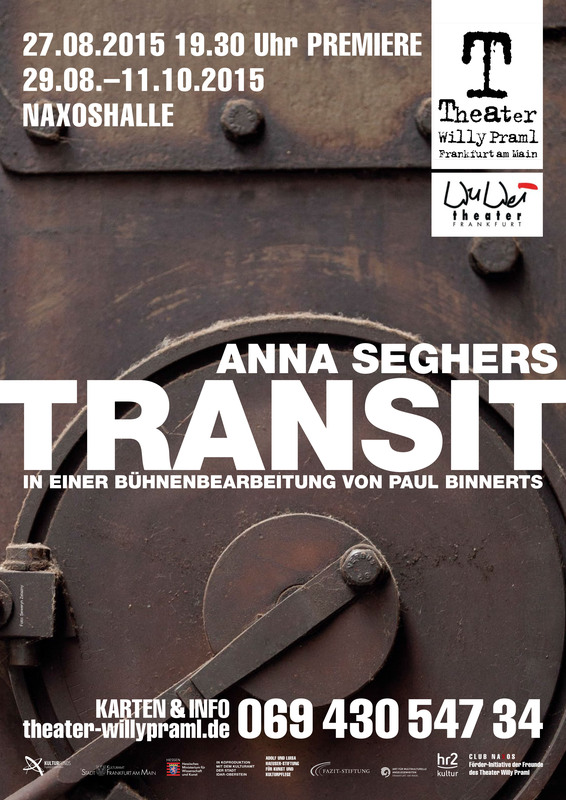 Première of TRANSIT in the Naxos Halle on August 27th. 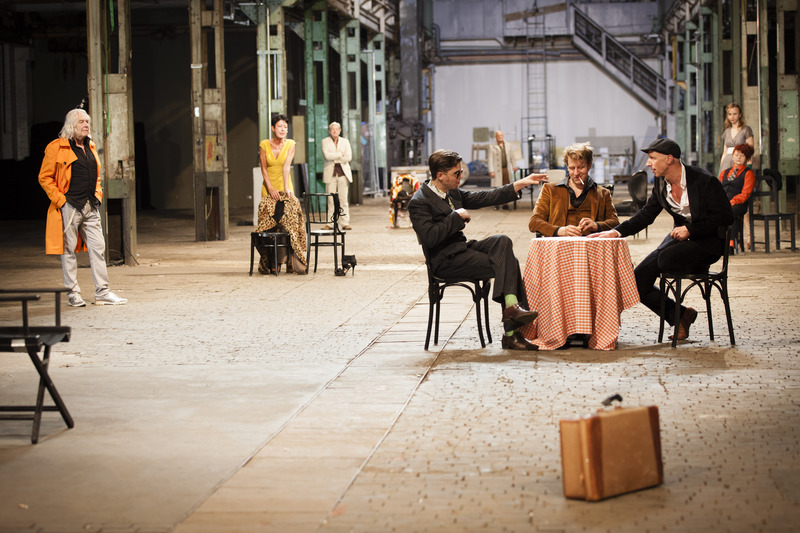 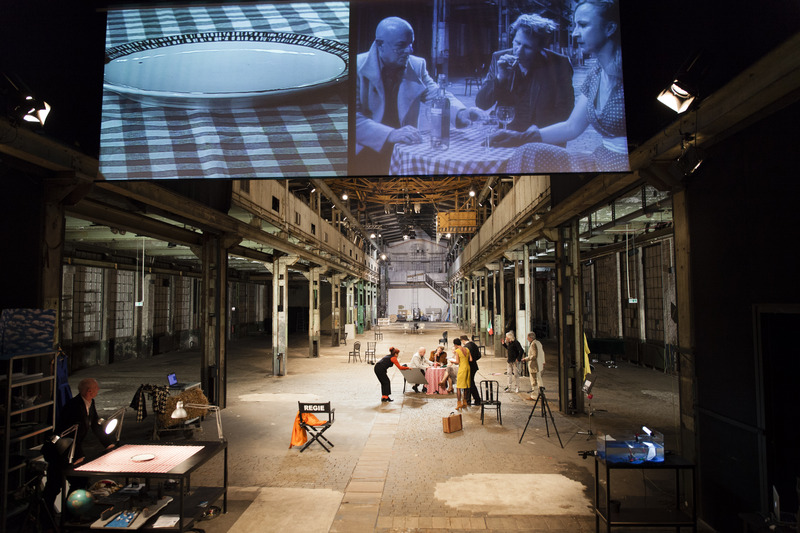 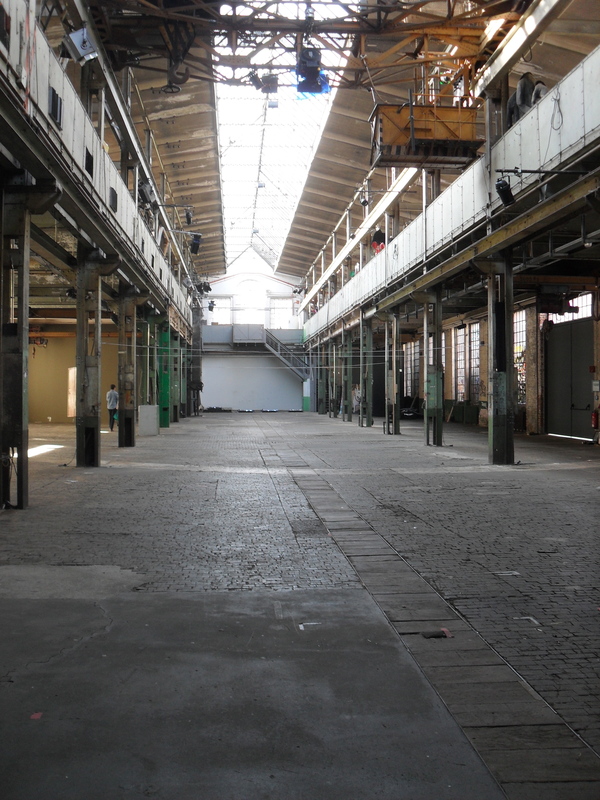 Co-produced and performed by Theater Willy Praml and Wu Wei Theater Frankfurt. 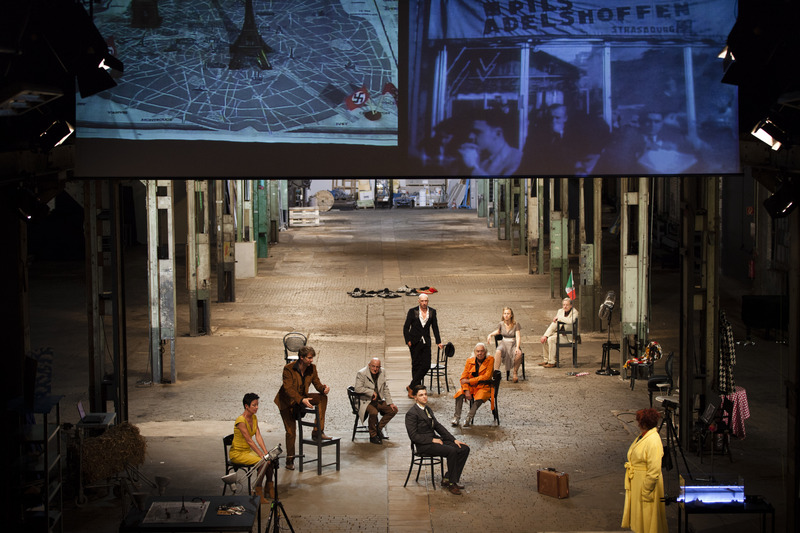 An ensemble piece with 9 actors in 22 roles, with dance and video. 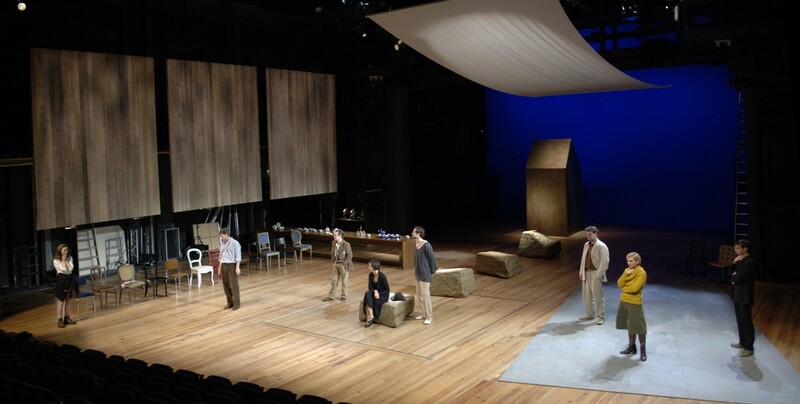 Last 10 performances on September 18, 19, 24, 25, 26 and October 2, 3, 4, 9, 11.